With all the name calling, Twitter spats and vulgar rants filling our news feeds last year, 2017 saw its fair share of bad manners. 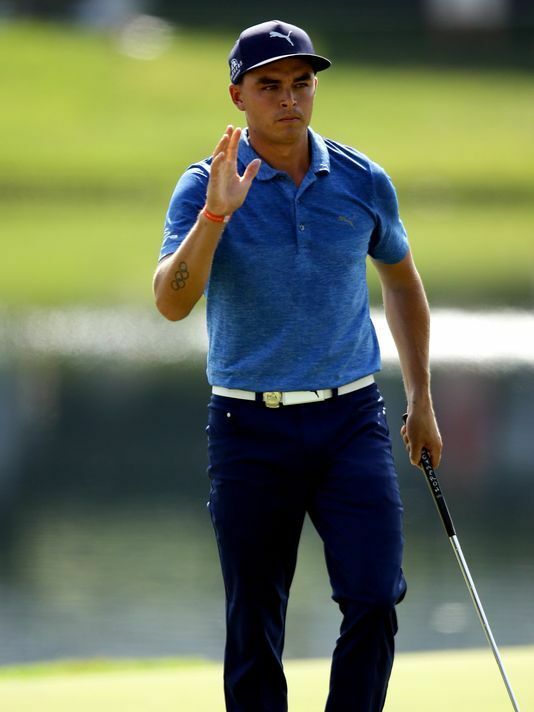 (CHARLOTTE, NC)— Rickie Fowler, selected for his consistent well-mannered conduct as an American professional golfer, heads “Ten Best-Mannered People” list published by the National League of Junior Cotillions (NLJC). 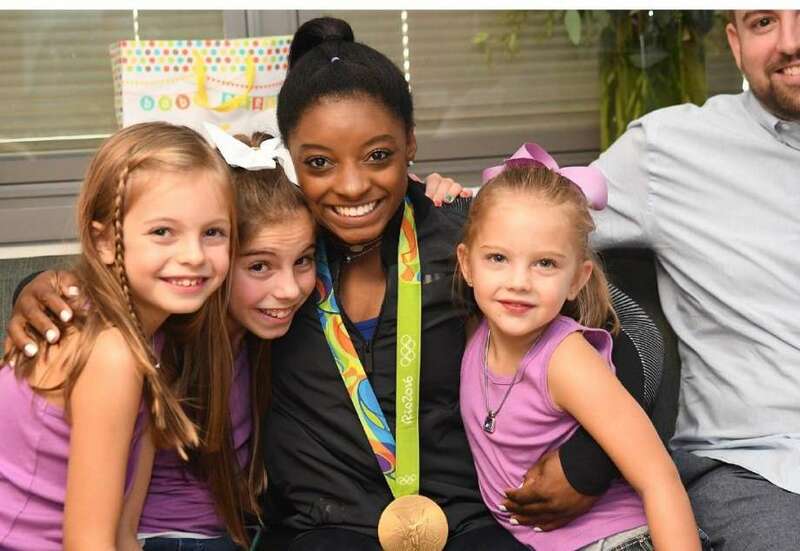 Not only is gymnast Simone Biles a world and Olympic champion, she’s polite, too. 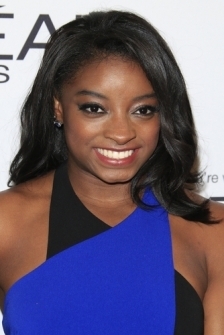 Biles, 19, of Spring, the four-time Olympic gold medalist and three-time world all-around women’s gymnastics champion, topped the list of 10 “Best-Mannered People” selected by the National League of Junior Cotillions. 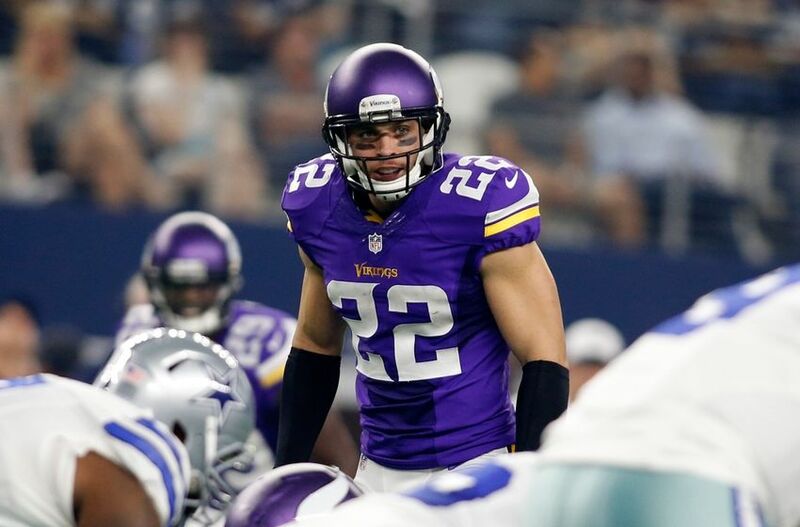 The Vikings’ safety has been named one of the Best-Mannered People of 2016. 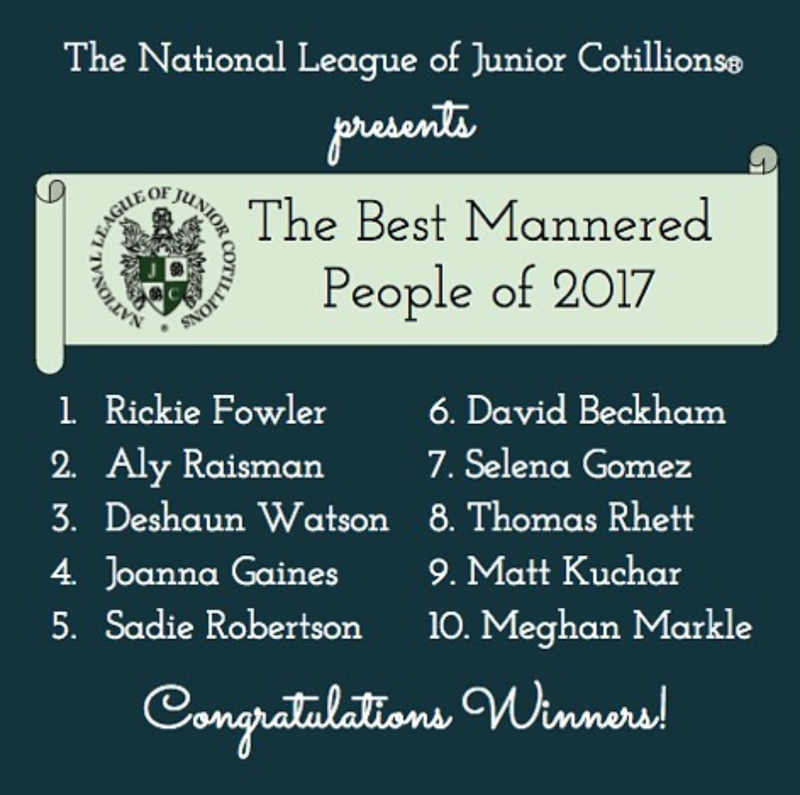 (CHARLOTTE, NC)— Simone Biles, selected for embodying grace and humility as a four-time Olympic gold medalist, heads “Ten Best-Mannered People” list published by the National League of Junior Cotillions (NLJC).